Age 2 living on Melton Road, Asfordby, Leics with father John, a farm waggoner, step-mother Ellen, brothers Herbert 11, George age 6, who served in WW1, Joseph 1 month, sisters Florence 12, Agnes and Elizabeth 8, and 2 step-sisters Maud 4 and Ethel 1. Benjamin’s mother was Mary Ann Sheppard, née Bishop, who died in 1899. Age 12 at school living in a 6 roomed house in Colston Bassett, Notts with father John, a farm waggoner, step-mother Ellen, brothers Sidney 9, John 5, Walter 4, Harold 2, Horace 8 months and sisters Maud 14 (step-sister) and Phyllis 7 (brother George, who would be 16 by then, is elsewhere). 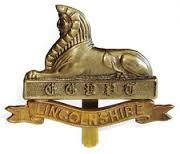 Military Unit: 2nd/5th Battalion, The Lincolnshire Regiment, 177th Brigade, 59th (2nd North Midland) Division. 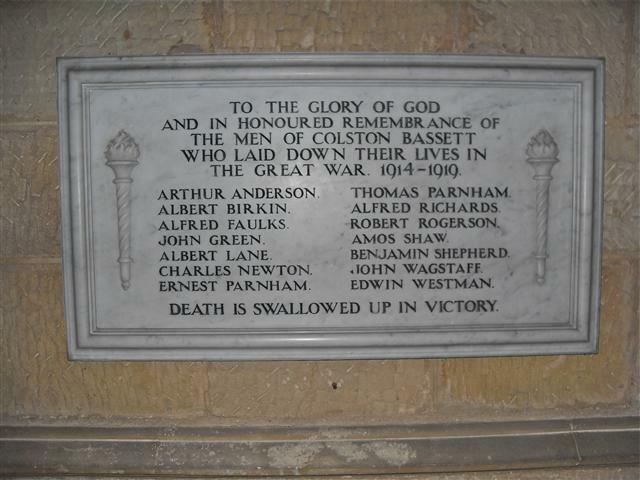 Go to WWI Timeline to see how this man’s death is part of the wider story of the war. On night of April 10th 2nd Lincolnshire Regiment received orders to march and occupy a gap in the line from ONRAET WOOD to STANYZER CABARET, the 12th/13th Northumberland Fusiliers filling up the gap further south. When proceeding down the VIERSTRAAT-WYTSCHAETE Road, the advanced guards came in touch with the Black Watch at GRAND BOIS, after which point no troops were met, but abandoned guns were pulled across the road. The battalion made good the road from ONRAET WOOD to STANYZER CABARET, and at about 4.30am on the 11th got in touch with the Black Watch on our left at ONRAET WOOD, and the 12/13th Northumberland Fusiliers on the right; a few enemy patrols were met with on the right, and shots exchanged; the road we were on was then subjected to a heavy barrage. At 5.30am according to orders, 2nd Lincolnshire Regiment advanced and occupied the Corps Line of Posts from SOMER FARM to STANYZER CABARET. During the advance and during the day the Battalion captured 14 prisoners from 4th, 393rd and 76th Regiments and killed a good lot more by Lewis Gun and rifle fire. The advance was carried out during a very dark night, at very short notice and over ground which was only known to a very few people in the battalion, and was carried out up to time without a hitch. The battalion remained in this line till relieved on the night of 15/16th, during which time the position was repeatedly very heavily shelled, and numerous casualties were inflicted on the enemy by Lewis gun and rifle fire, and touch well maintained with the enemy by patrols. His family lived in Green’s Barn Farm in Radcliffe on Trent from at least 1915 (see brother George’s attestation) until February 1920.